Rajahmundry is one of the major cities in the Indian state of Andhra Pradesh. It is located on the banks of the Godavari River, in East Godavari district of the state. The city is the mandal headquarters to both Rajahmundry (rural) and Rajahmundry (urban) mandals. It is also the divisional headquarters of Rajahmundry revenue division and one of the two municipal corporations in the district, alongside Kakinada and the biggest city in both the godavari districts waiting for a greater status. 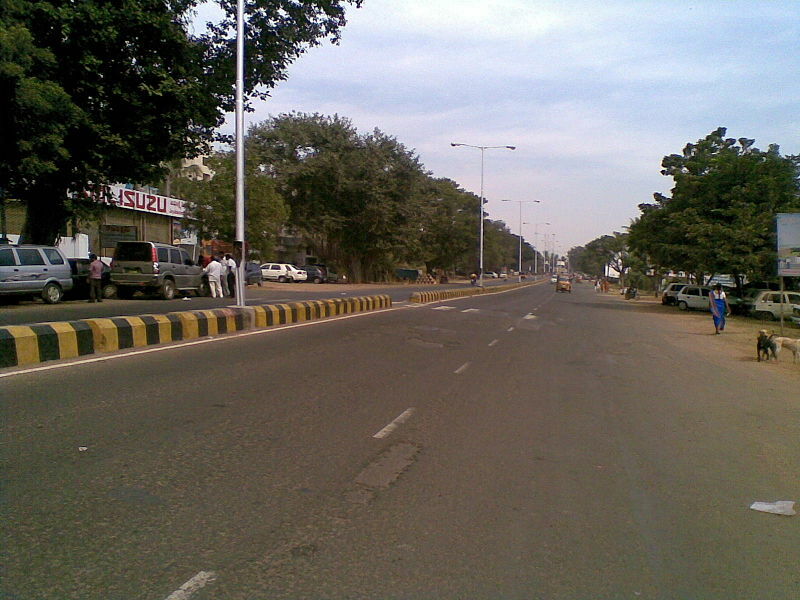 Rajahmundry is a commercial hub for east and west Godavari districts. It is a well-known destination for cloth and bullion business. Cloth market in the city is one of the largest markets in India with many co-operative handloom houses. Rajahmundry is home for many cloth merchants. Rajahmundry is one of the largest bullion markets in India which consists hundreds of gold, silver and platinum shops throughout the city. Important business locations are the Mahatma Gandhi Wholesale Cloth Market (MGC) complex, Thadithota), Mainroad (Fortgate) Market and Devi Chowk. 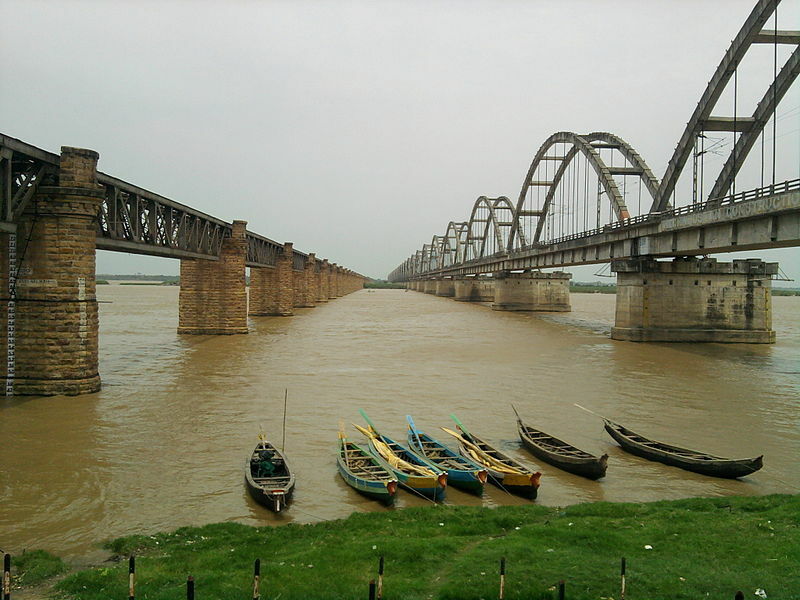 Rajahmundry is well connected to all parts of the state. NH-5 passes through Rajahmundry providing road connectivity to all major cities and towns. The city has a total road length of 472.28 km. The Andhra Pradesh State Road Transport Corporation operates bus services from Rajahmundry bus station. 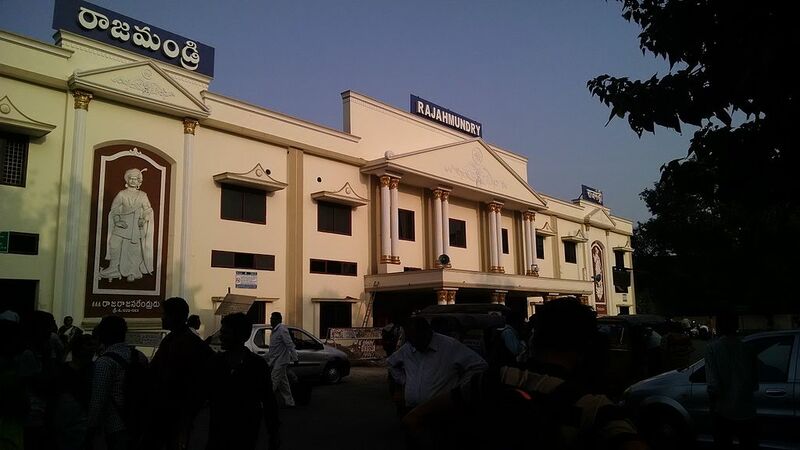 Rajahmundry is an A–category station in the Vijayawada railway division. It is located on the Howrah-Chennai main line of South Central Railway zone. National Waterway 4 was declared on 24 November 2008, which connects the Indian states of Telangana, Andhra Pradesh, Tamil Nadu, and the union territory of Puducherry. 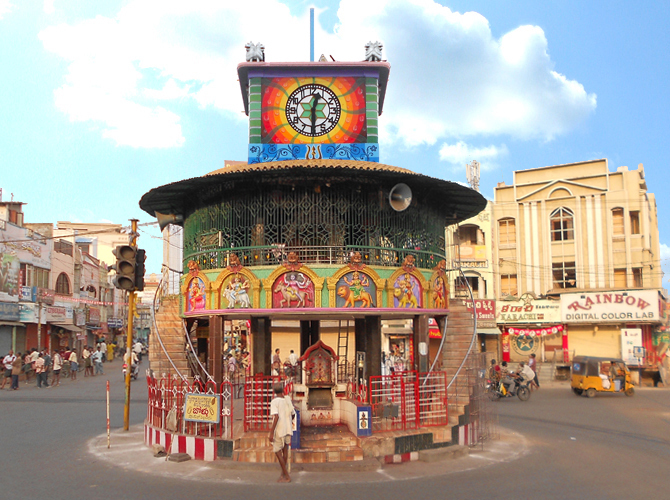 It passes through Kakinada, Eluru, Commanur, Buckingham Canal and also part of Krishna and Godavari rivers rivers. It is being developed by Inland Waterways Authority of India, and is scheduled for completion in 2013. Rajahmundry Airport, situated near Madhurapudi 18 km away from the heart of the city. Jet Airways, Spicejet, and TruJet are major airliners. A new terminal building was inaugurated on 16 May 2012. Runway is being expanded from the 1,749 m to 3,000 m to facilitate the landing and takeoff of bigger aircraft. No Comment to " RAJAHMUNDRY - Industrial Development Post Independnce "